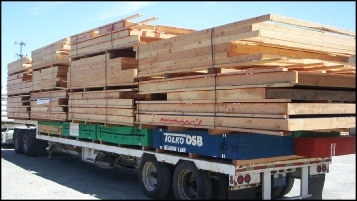 California Pre-Cut Home (CPH) and Pacific Modern Homes, Inc. (PMHI) specializes in the design and manufacturing of panelized wall sections and wood roof trusses; then packaging them with all the materials needed to frame your home, barn or garage. 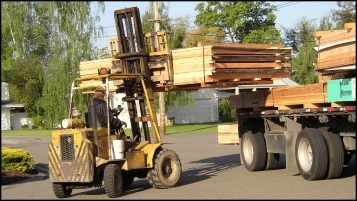 In addition, our building kits include Pre-Engineered Building Plans and the foundation design. 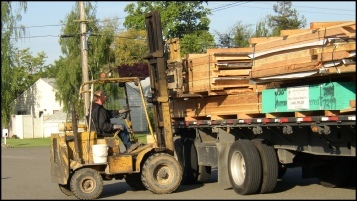 When your panelized building kit is delivered to your job site CPH/PMHI provides a Panelized Wall Plan, Roof Truss Layout and Computerized Inventory. 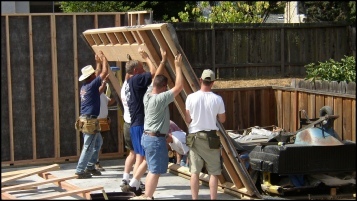 The Panelized Wall Plan indicates where the pre-framed and number walls section are used in the construction process. To further speed the construction process these wall sections already have factory installed windows and wall sheathing. In some cases the finished siding is installed. 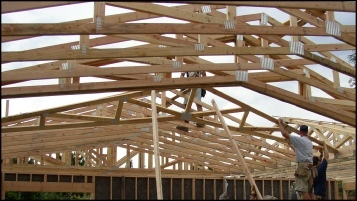 The Roof Truss Layout indicates where the lettered trusses are placed during roof construction. 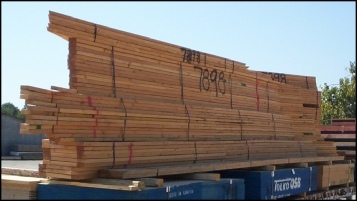 The Computerized Inventory itemizes where the remaining material will be used in the construction process. CPH/PMHI provides two types of packages. One for projects built in the United States, referred to as 'Domestic' Packages. 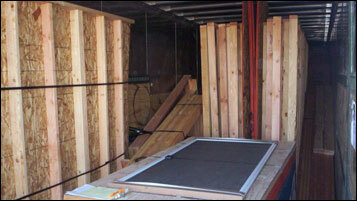 The other for projects built outside of the United States referred to as 'Export' Packages.